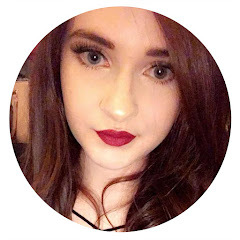 It's very rare that i dedicate a whole post to one book; i love reading and always feature books in my recently read series on my blog but i often feel like i don't have enough to say about each book to justify a full post. However, i recently read Heartless by Marissa Meyer and i just felt like it really deserved its own post. "Long before Alice fell down the rabbit hole... and before the roses were painted red... The Queen of Hearts was just a girl, in love for the first time"
As soon as i saw this book and I'd discovered what it was going to be about i pre-ordered it - I'm a big fan of Alice in Wonderland and Marissa Meyer has told the untold story of the Queen of Hearts. I was really intrigued as to what this would be like as the Queen of Hearts is a very iconic character - she is angry, bitter and always having peoples heads removed so i was very curious to find out if this story would reveal the reason why. "Catherine may be one of the most desired girls in Wonderland and a favourite of the unmarried King, but her interests lie elsewhere. A talented baker, she wants to open a shop and create delectable pastries. But for her mother, such a goal is unthinkable for a woman who could be a queen. I really loved the character Jest; he's so mysterious and you keep reading because like Catherine you want to know more about him. They seem so perfect together and the storyline is almost unexpected because it's impossible for things to end well - we already know that something obviously goes wrong because otherwise the Queen of Hearts wouldn't be the character that we know she is but you still find yourself rooting for them both and hoping that they do get a happy ending. I could not put this book down, i read it within 24 hours - it had me gripped and i wanted to know everything. Marissa Meyer has created a beautifully heartbreaking yet perfect back story. In Alice in Wonderland, Queen of Hearts isn't likable but in this book you almost get to know her and understand her more so you can really empathise with her and you almost understand why she became the way she is in Wonderland. I really like how this book features so many parts of Alice in Wonderland from the Cheshire Cat, Mad Hatter, the Hare and it even mentions the White Queen and Tweedle Dee and Tweedle Dum. It really ties the story together nicely and i feel like I'm not explaining this as well as I'd like because whilst i want to tell you how much i loved this book, i don't want to ruin it for anyone that wants to read it. If you love Alice in Wonderland - just trust me and read this. I honestly adored this book and i think it might be the best book I've read so far this year. The cover of this is also beautiful, Marissa Meyer has a really great writing style and it just flows together(?) really well so it's such an effortless read. 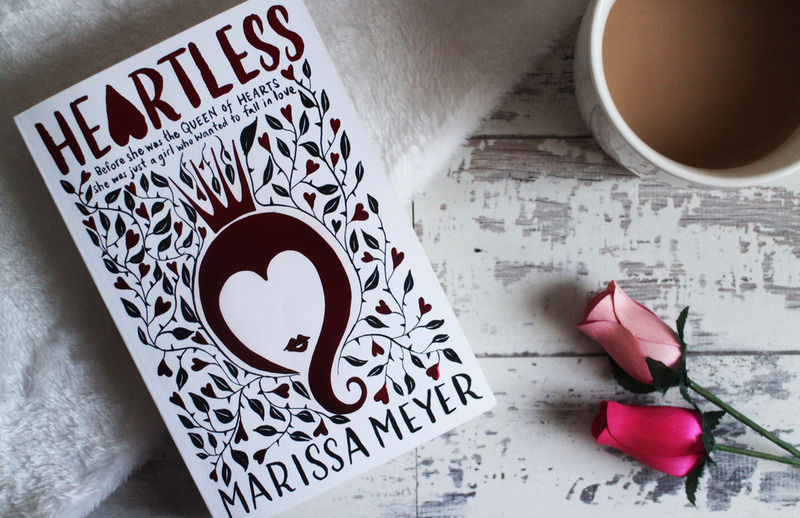 Have you read Heartless by Marissa Meyer? It's amazing, i can not recommend this book enough!